From the Detroit auto show, Volkswagen announced this week plans to invest $800 million in its Chattanooga, Tenn., plant, expecting to create 1,000 jobs in the United States. The German automaker not only will expand its plant in Tennessee to prepare for “an electric mobility future,” it will make the facility its North American base for manufacturing electric vehicles, executives said. Volkswagen has 2022 circled on the calendar as the target to start manufacturing electric vehicles at the plant. Tennessee’s outgoing and incoming governors were in Detroit for the announcement at the North American International Auto Show. “The U.S. is one of the most important locations for us, and producing electric cars in Chattanooga is a key part of our growth strategy in North America, Volkswagen CEO Herbert Diess said in a statement. 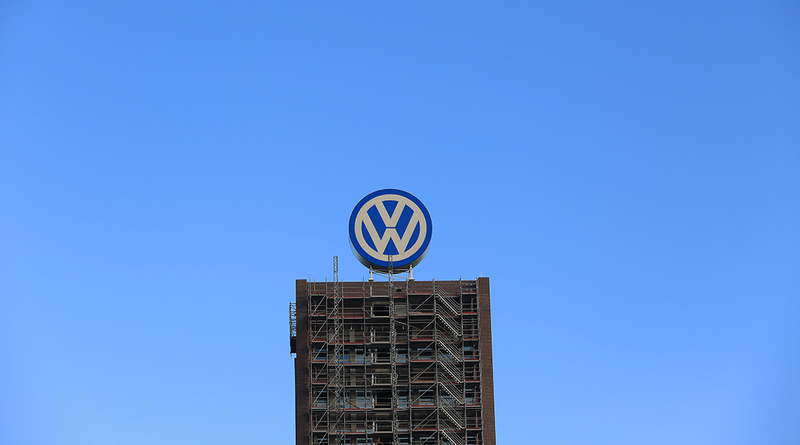 In addition to the U.S. expansion, Volkswagen said it will build the “first dedicated EV production facility” in Zwickau, Germany. The automaker also will add dedicated EV facilities in the Chinese cities of Anting and Foshan by 2020, and in the German cities of Emden and Hanover by 2022. Volkswagen currently builds its Atlas SUV and the Passat sedan in Chattanooga. The automaker says it will add production of the Atlas Cross Sport SUV at the plant later this year. “The shift toward electric vehicles is a trend that can be seen worldwide, and Volkswagen’s decision to locate its first North American EV manufacturing facility in Chattanooga underscores Tennessee’s manufacturing strength and highly skilled workforce,” Tennessee Gov. Bill Haslam said in a news release. The announcement came about 24 hours before Volkswagen and Ford confirmed they had agreed to a “strategic alliance.” The two will work together on medium-size trucks, commercial vans and autonomous technology.